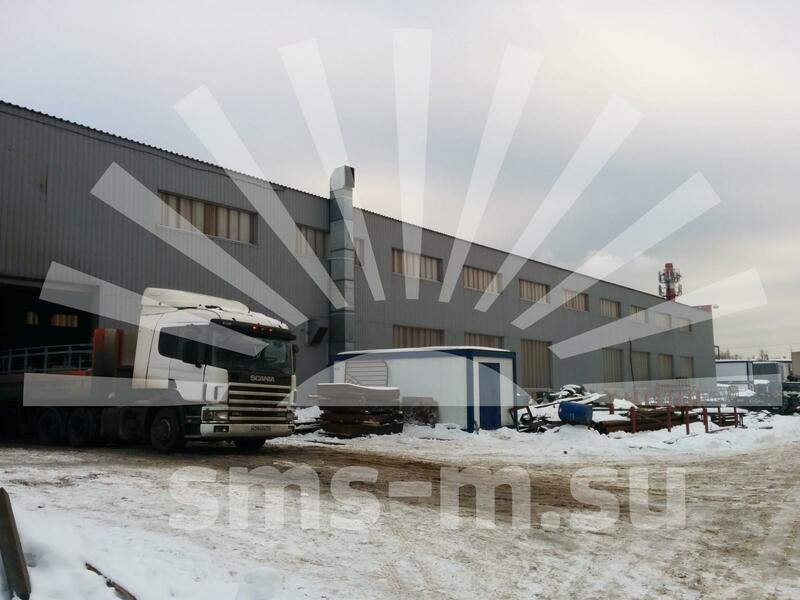 The SMS-M team has a wealth of experience in design and construction of modular buildings. 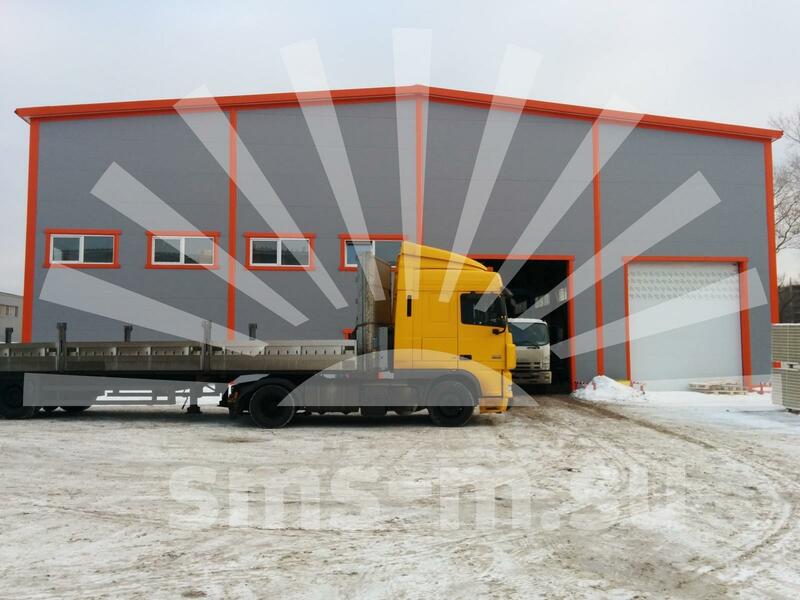 The majority of our experts has been working in this areas since 2001, when prefabricated buildings just started to gain popularity as a cheap and effective way of solving business problems. Over the years, we managed to gather a team of responsible people, united by a common purpose and an idea. 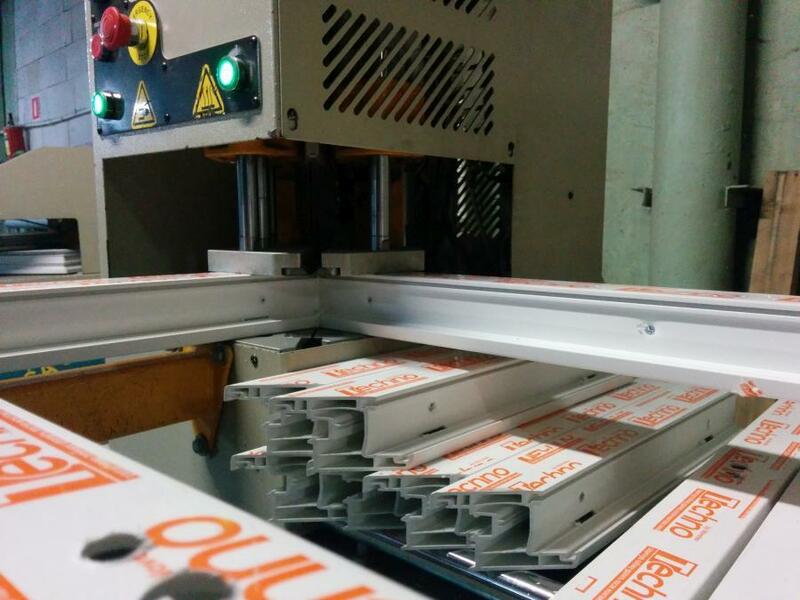 fabrication of additional elements and cover strips. a manual bender for bending the sheet metal up to a thickness of 1.5 mm. 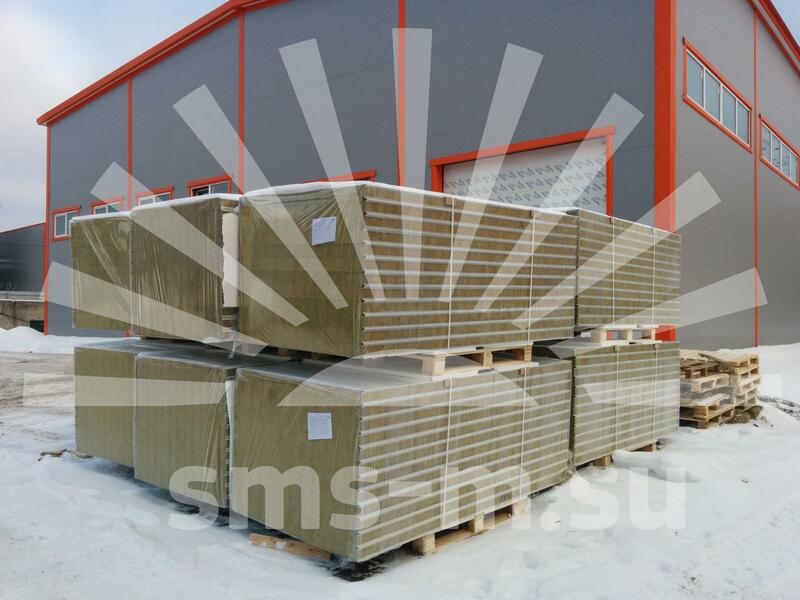 The workshop is very convenient for finishing the assembly of block modules, has everything you need for effective implementation of the work, has heating and very good lighting. A very comfortable working environment is created for the staff. 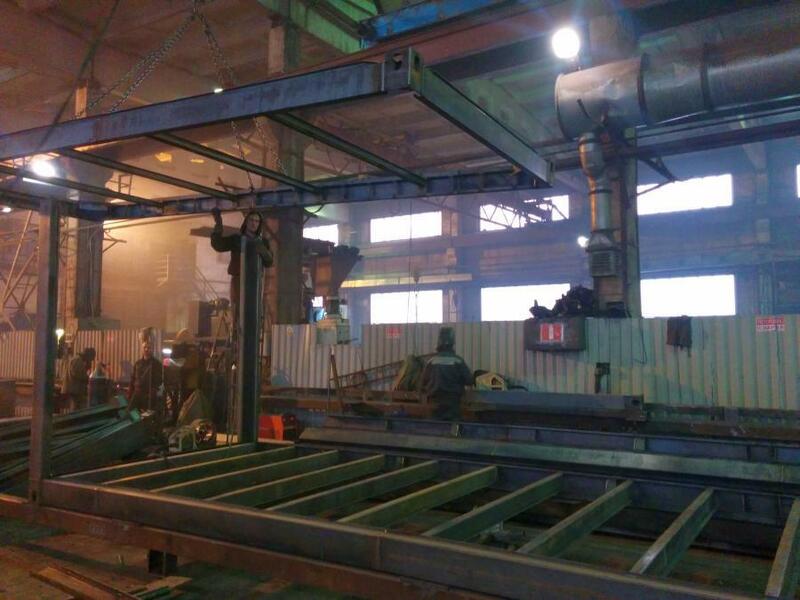 Due to the existing equipment and the good organization of the production process the plant is capable to produce up to 20 cabins per day. 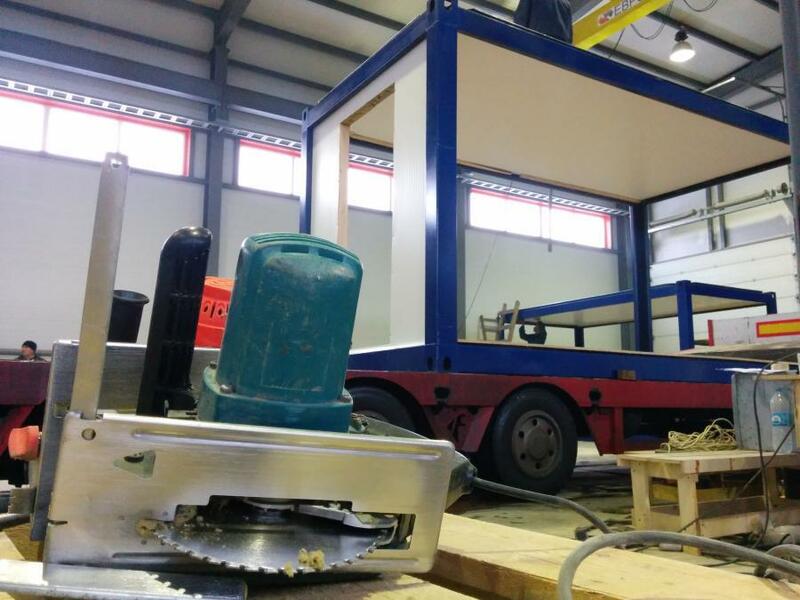 The workshop is essentially adapted to the production of the modular cabins frames and is capable to produce up to 20 skeletons per day. With the same high efficiency it may also be used to manufacture metal constructions of any complexity and sizes, starting from tiny embedded parts and fences and ending with large-sized trusses, whose production process is hardly possible without powerful jibs. 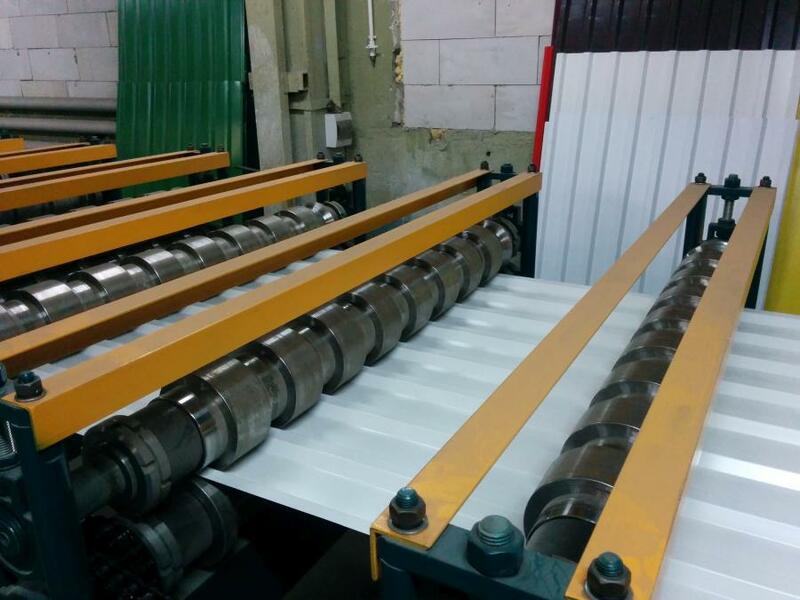 production of windows of all sizes. high performance - up to 45 meters per minute. 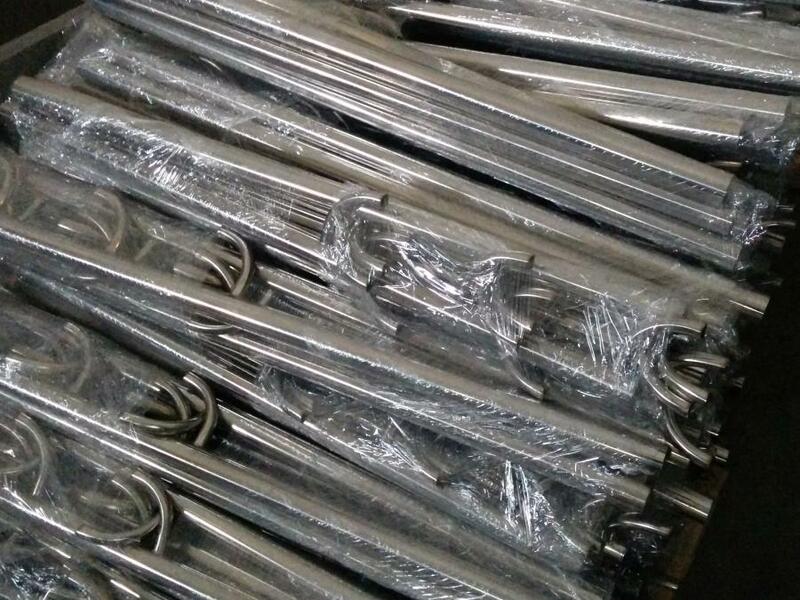 grinding and polishing of stainless steel. 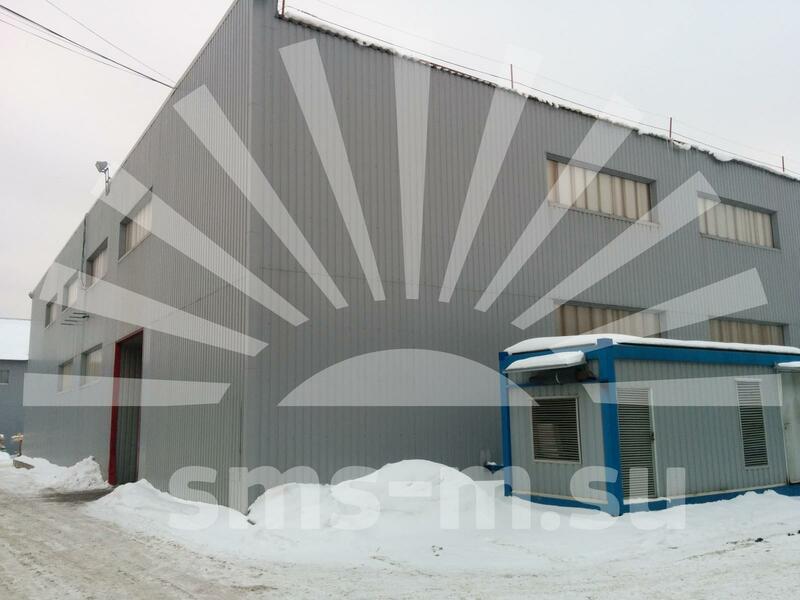 a workshop that joins stainless steel products activities, a trapezoidal sheet rolling mill and PVC windows production line - 2000m2. And we are not going to rest on our laurels! 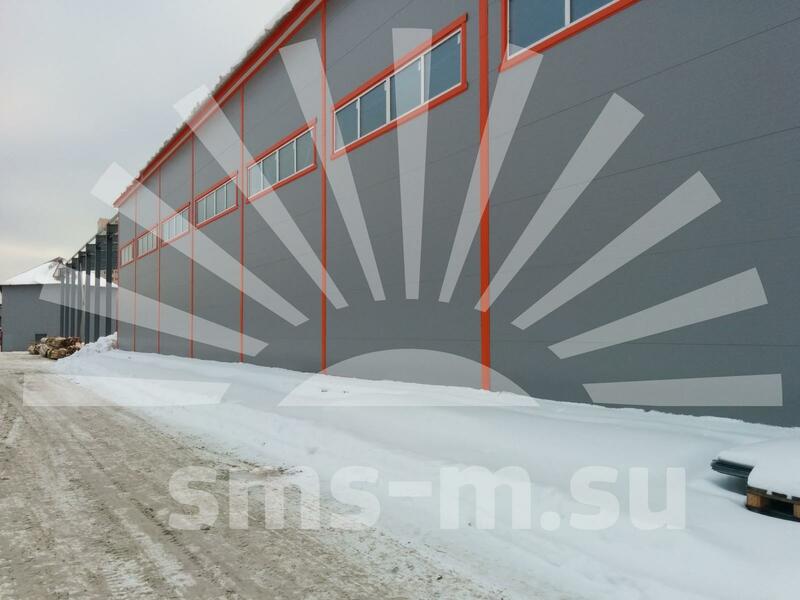 The plans include an extension of our painting facilities and installation of a sandwich panels production line - for this purpose another hangar of 1000m2 is being built. 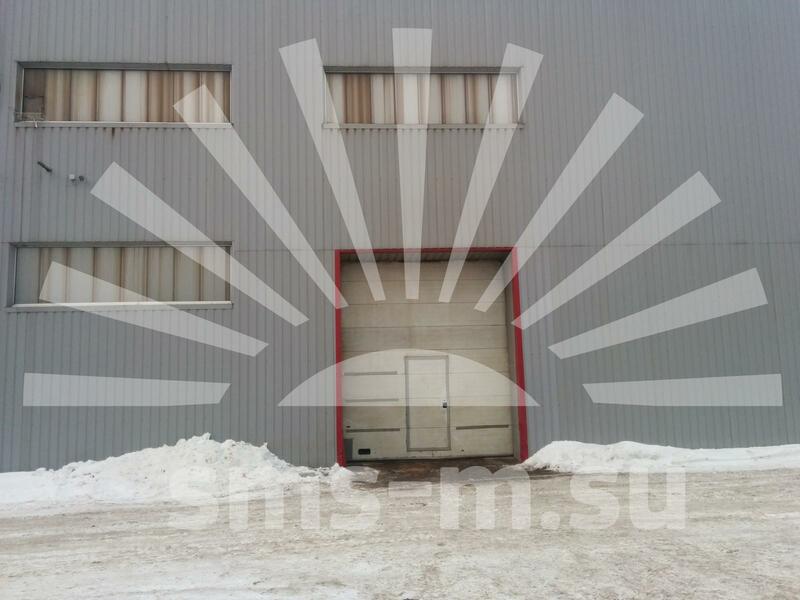 A cooperation with SMS-M is a constant reference point for the development and ongoing progress! We like to surprise our customers with our high quality standards when solving their business tasks. 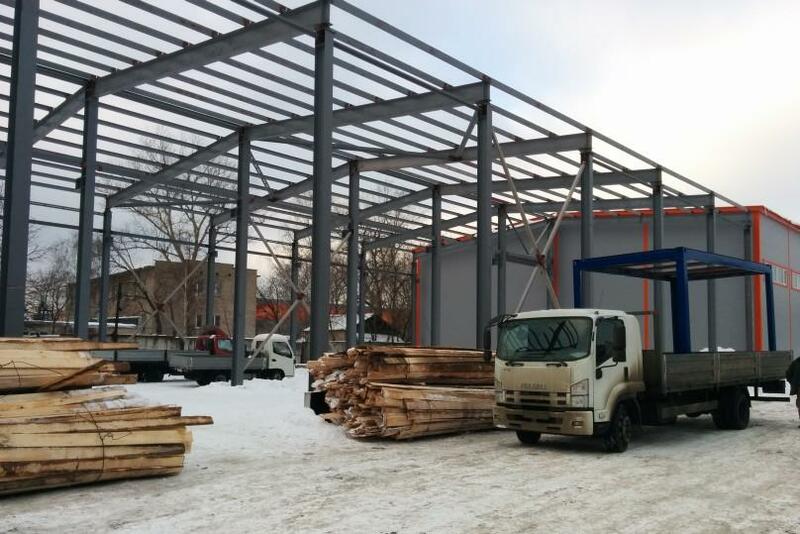 Building a new 1000 m2 workshop.